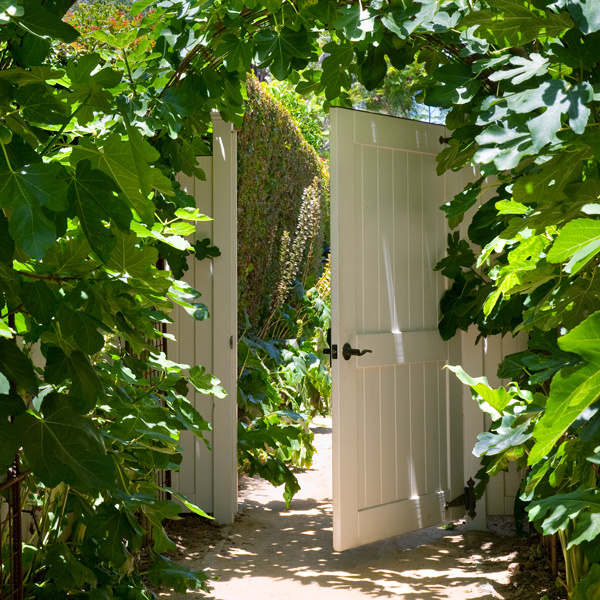 We are the leading design-build landscape firm in Santa Barbara, building the gardens we design. By integrating design and construction with one talented team, we consistently get extraordinary results for our clients. Our hearts go out to all those affected by the tragedy in Montecito. 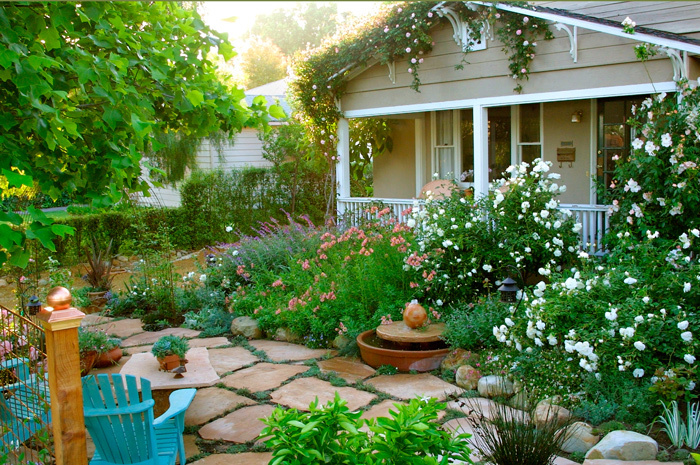 We are here to help restore the beauty of your landscape.